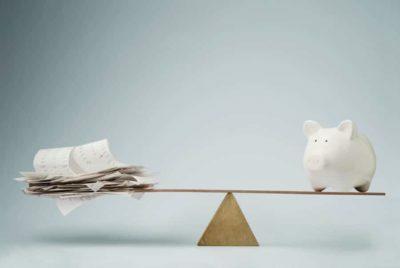 Feeling a little lost with your finances or have a goal in mind but not sure how to get there. The team of Brighton Accountants at Teamwork Accounting have you covered. 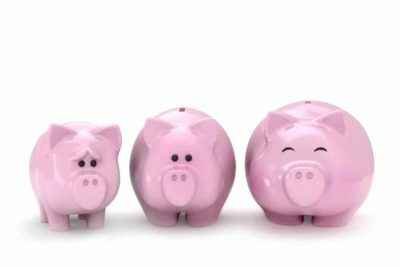 Whether it be for personal finances, business finance or your super our team can help you with your finances through our holistic approach. If you need genuine help from Brighton accountants that understand your finances, Teamwork Accounting is the firm for you. 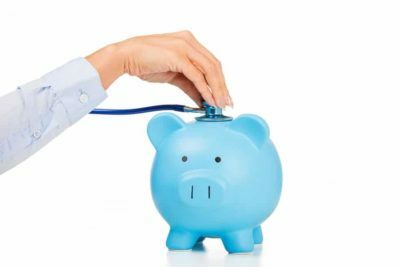 Whether you are self-employed, a business owner or an employee we can help you find the right path for your finances. Teamwork Accounting, unlike other accounting firms, takes the time and a unique approach to your finances. This approach allows us to help you achieve your required outcomes. Collectively, at Teamwork Accounting we have over 50 years of experience in all areas of the financial industry including business and employee accounting. Our team also knows that developing a strong working relationship with our clients is the key to all parties’ success. That’s why we are so customer focused. Your issues are our issues and your success is our success. So do yourself a favour and work with the team of Brighton Accountants that have your future and finances in mind, Teamwork Accounting. Our team at Teamwork Accounting are fully qualified financial planners and visionaries. We can help you build your personal wealth through a holistic approach. What Financial Planning Services does Teamwork Accounting Provide? The real focus of financial planning is the future; your financial goals and wants for the future. It’s really the job of your financial planner to set the milestones and show you the path to this success. In addition to accounting services Teamwork Accounting also offer financial planning services by joining forces with Partner Wealth Group to bring you an affordable step-by-step plan. 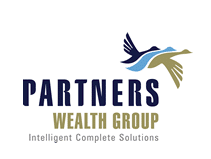 Partner Wealth Group is one of Australia’s leading business and financial advisory groups. With ‘Partner Teamwork’, you are in the best hands for your financial future. For more information or to book in your first appointment, Contact Teamwork Accounting today.